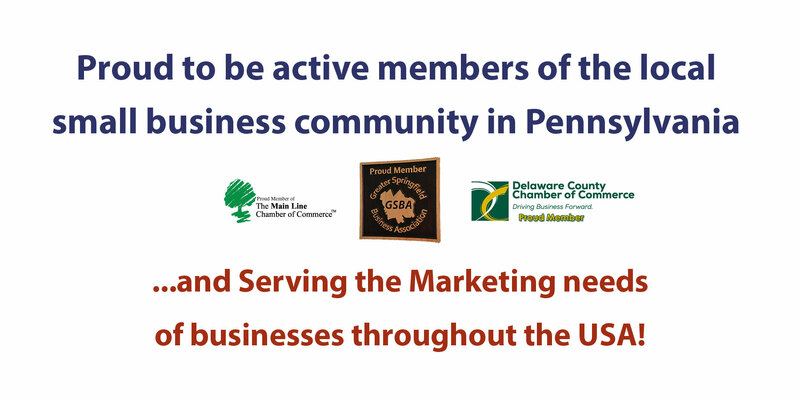 Active in small business community while providing marketing to businesses across the country. 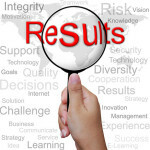 Marketing Services for Businesses and Brands During All Stages of Business Growth. 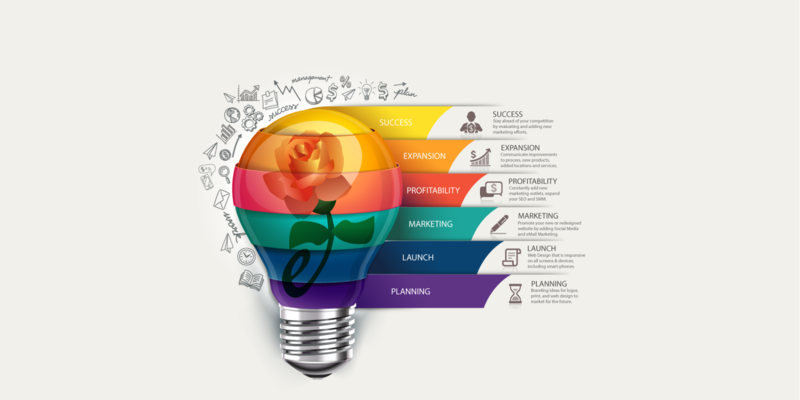 Improve your sales and marketing by promoting the benefits of your products and services. Focus on the what sets you apart from the competition and let eRose Web & Business Services design and develop your website to optimize your marketing for existing and future clients of your business. Drive more revenue to your small business with websites that focus on selling the benefits of your products and services to your future clients. Our focus is helping fellow entrepreneurs, like you, better communicate to your future clients why they should buy from your business or hire you. 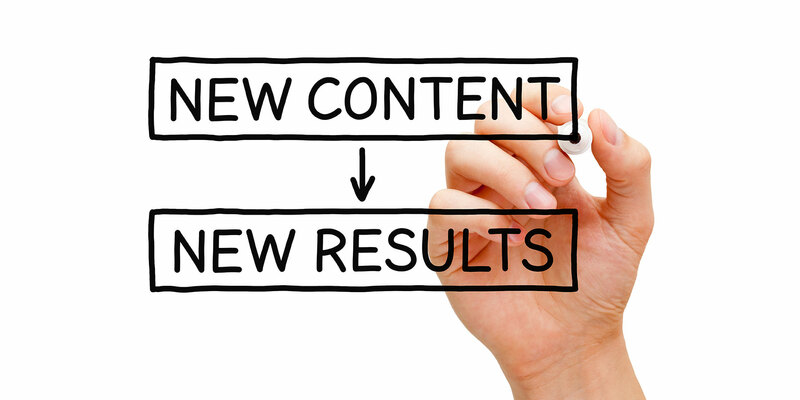 We offer many marketing solutions to help you reach your target audience including Content Development, Custom Infographics & Ads, Search Engine Optimization (SEO), Social Media Marketing (SMM), and much more. We provide comprehensive web and marketing package options so that you can focus on running your business and not be burdened with updates and maintenance. For those organizations with an internal marketing team we also provide options where you can take care of updates on a Content Management System (CMS) like WordPress. 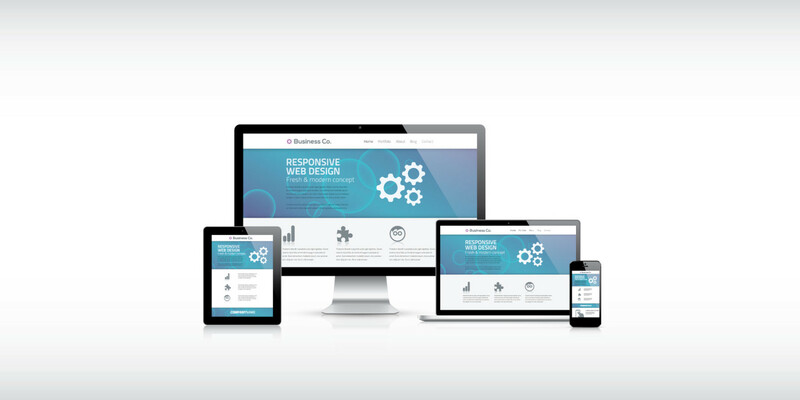 Our designs focus on ease of use and responsive design to best represent your business on all technology and devices. Make the most of your marketing budget with a custom website tailored to fit your budget and your goals. We provide customized web and marketing packages to provide you with a price that is locked in without ongoing hourly or hidden charges. 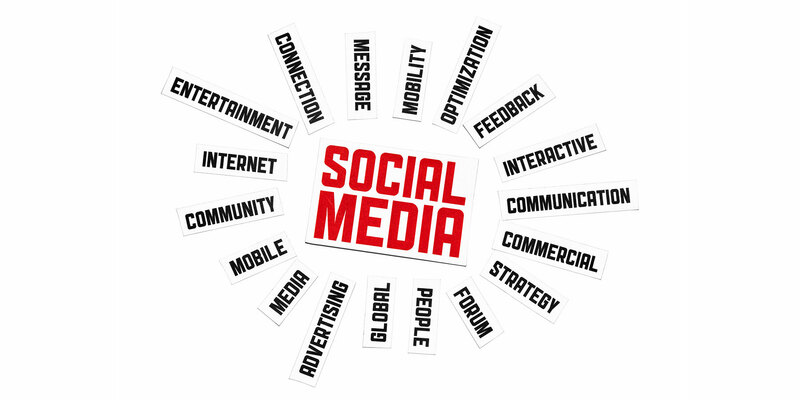 Creating text, graphics, video, audio and photo optimization needs to be done in certain ways to be most effective. We know that you are busy running your business and don’t have time to learn the ever-changing strategies for web marketing. 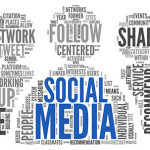 Facebook, Twitter, LinkedIn and the numerous other social media services have become staples for marketing on-line, especially now that most people are using smart-phones like iPhone and Android to do their on-line research before purchasing any products or services. Search Engine Optimization (SEO) is a combination of many factors and strategies but it boils down to working to improve where on the Search Engines, like Google and Bing, your website shows up without large budget Pay Per Click Internet Marketing. eRose Web will create custom logos, ads, images, etc. to enhance the look and feel of your website and various marketing materials. Adding custom graphics to your website can really help you tell your unique story. Need a website that allows your internal employee(s) to make regular updates quickly and easily? eRose Web and Business Services can customize WordPress or another Content Management Systems (CMS) for easier updates. 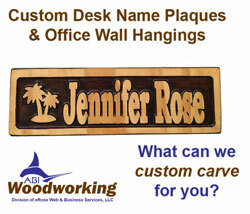 ABI Woodworking is a division of eRose Web where we create three-dimensional wood carvings. These are great to have a unique sign directing people to your office, to use in the background of your social media videos and photos, or as custom client gifts to help you really make your business bloom. 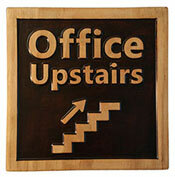 Visit ABI Woodworking page on Amazon for selected stock items. Media, Springfield, Ridley Township, Newtown Square, Aston, Darby, Radnor, Ridley Park, Chadds Ford, Swarthmore, Glenolden, Clifton Heights, Marple, Brookhaven, Collingdale, Middletown, Nether Providence, Chester, Folcroft, Marcus Hook, Concord Township, Morton, Yeadon, Norwood, Upper Chichester, Prospect Park, Edgmont, Colwyn, Thornbury, Chester Heights, Upland, Eddystone, Upper Darby, Aldan, Rose Valley, East Lansdowne, Trainer, Rutledge, Parkside, Lower Chichester, Millbourne. Ardmore, Rosemont, Radnor, Saint Davids, Valley Forge, Wayne, Narberth, Strafford, Easttown, Lower Merion, Merion, Haverford, Waynesborough, Daylesford, Wynnewood, East Whiteland, Willistown, Tredyffrin, Paoli, Malvern, and Exton.